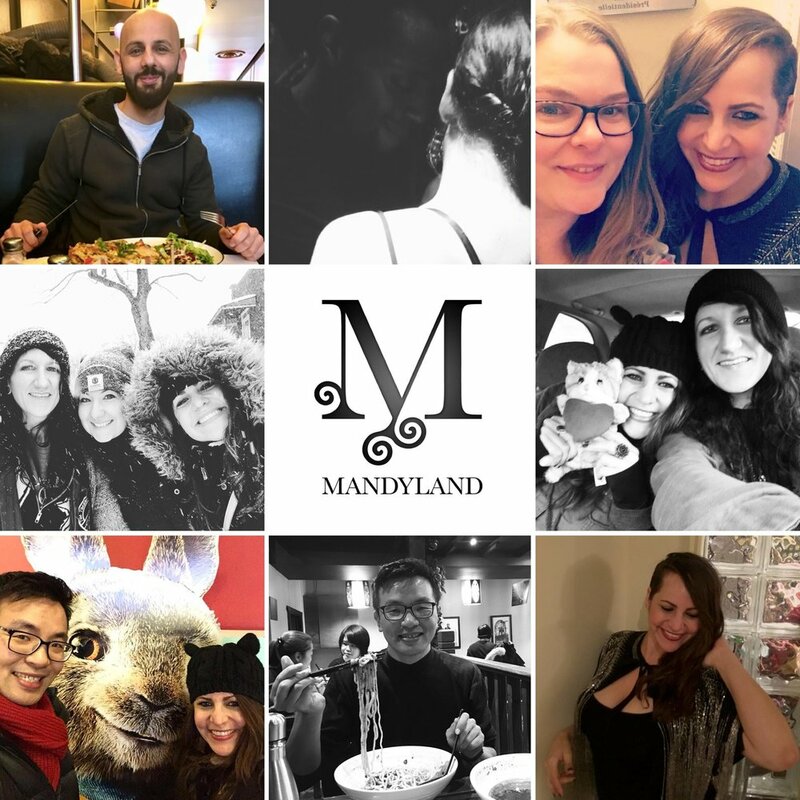 February in Mandyland was filled with MORE birthday celebrations! YAY! Here are some images that captured the fun. 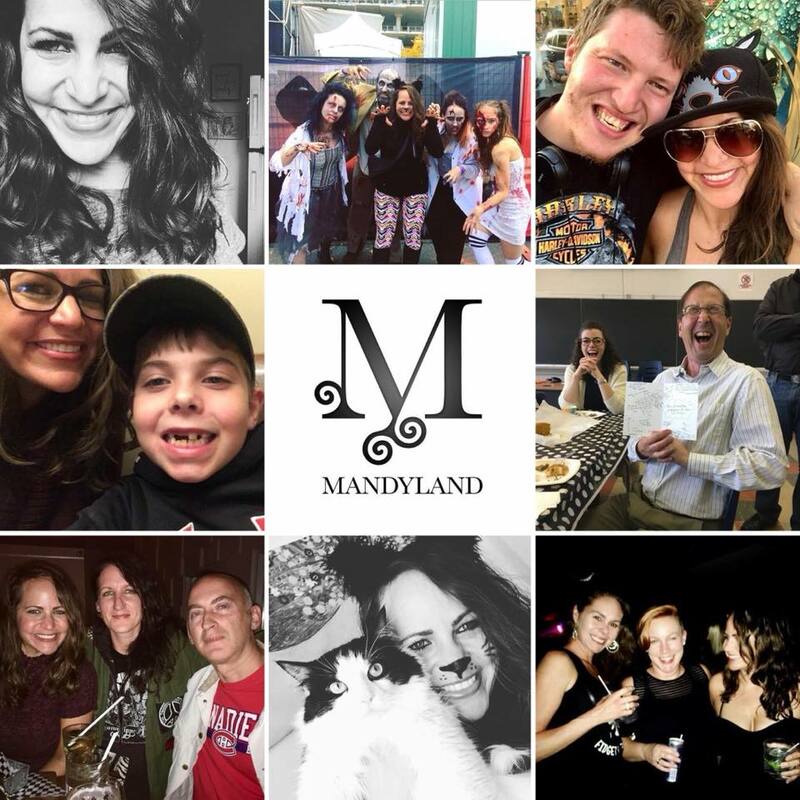 January in Mandyland was filled with birthday celebrations! YAY! Here are some images that captured the fun. 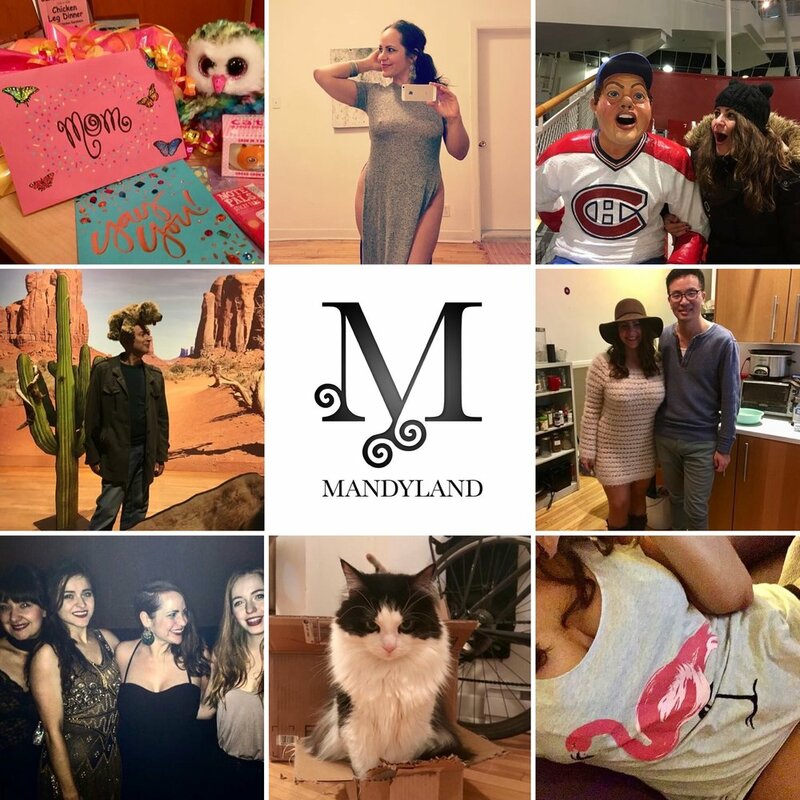 December in Mandyland was filled with my book release, French exams, holiday parties and more! Here are some images that captured the fun. 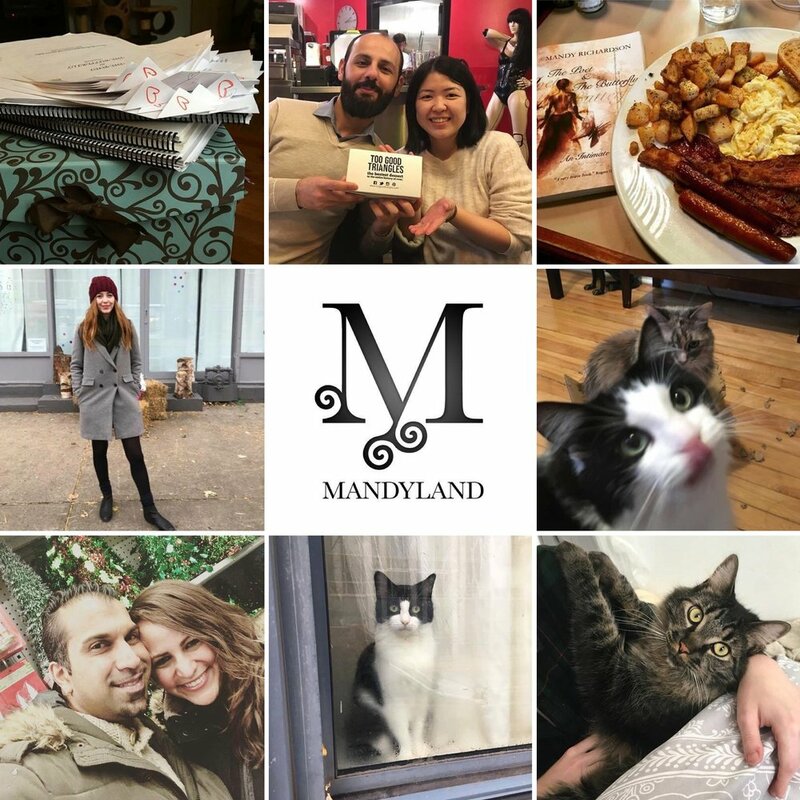 November in Mandyland was filled with food, friends, kitties, and my beloved book. 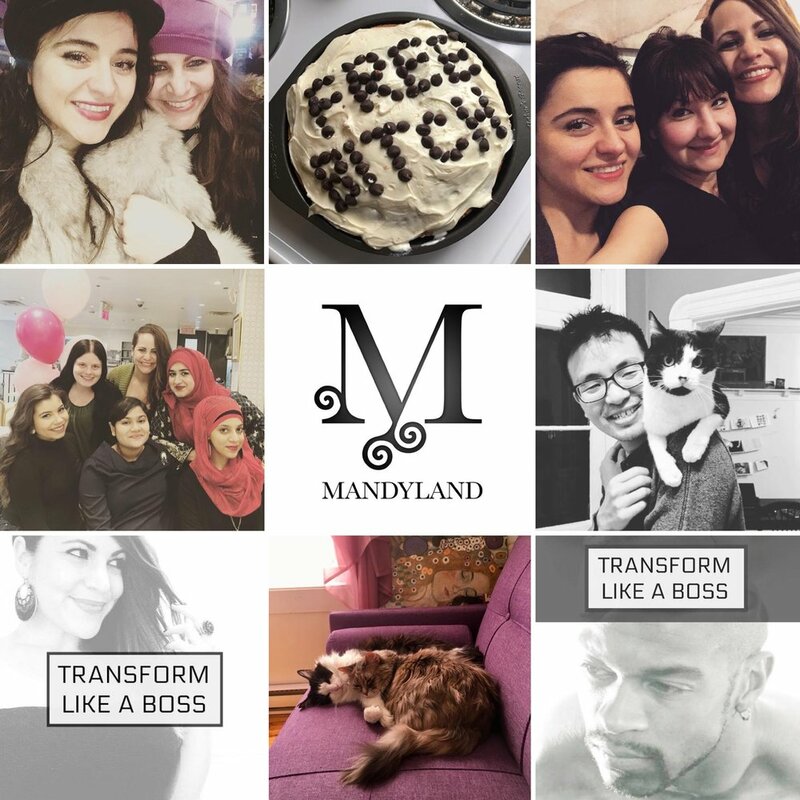 Here are some images that captured the fun. 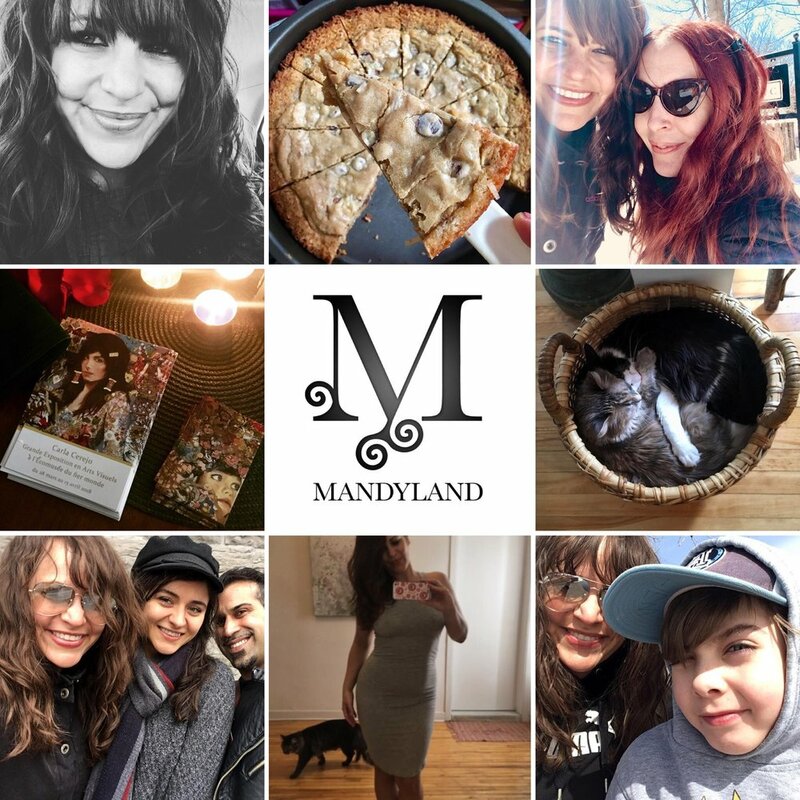 October in Mandyland was filled with friends (both near and far), a visit home to Ontario, and many celebrations. 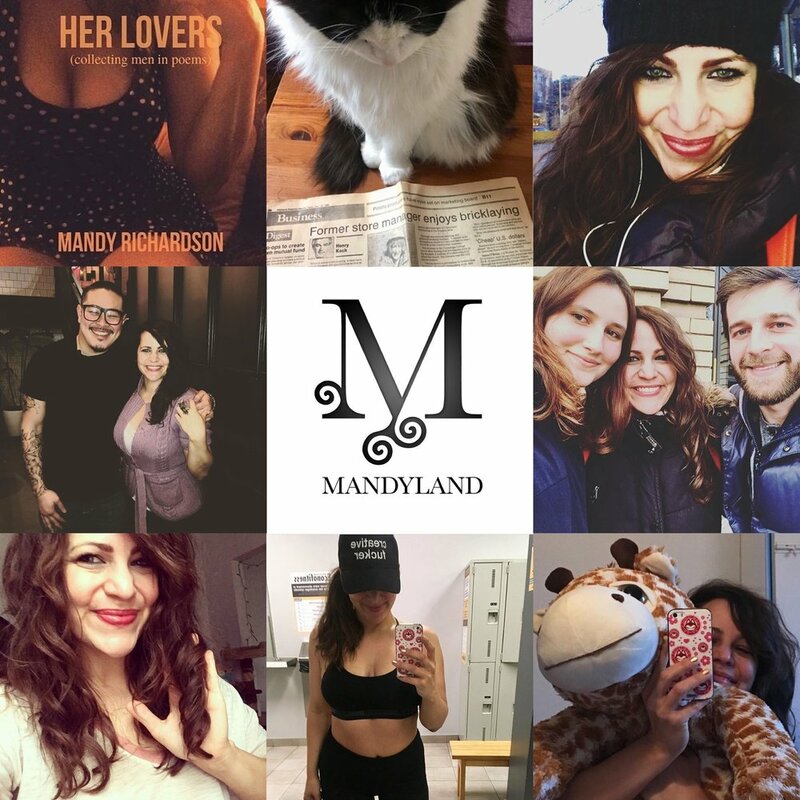 Here are 100+ images that captured some of the fun. 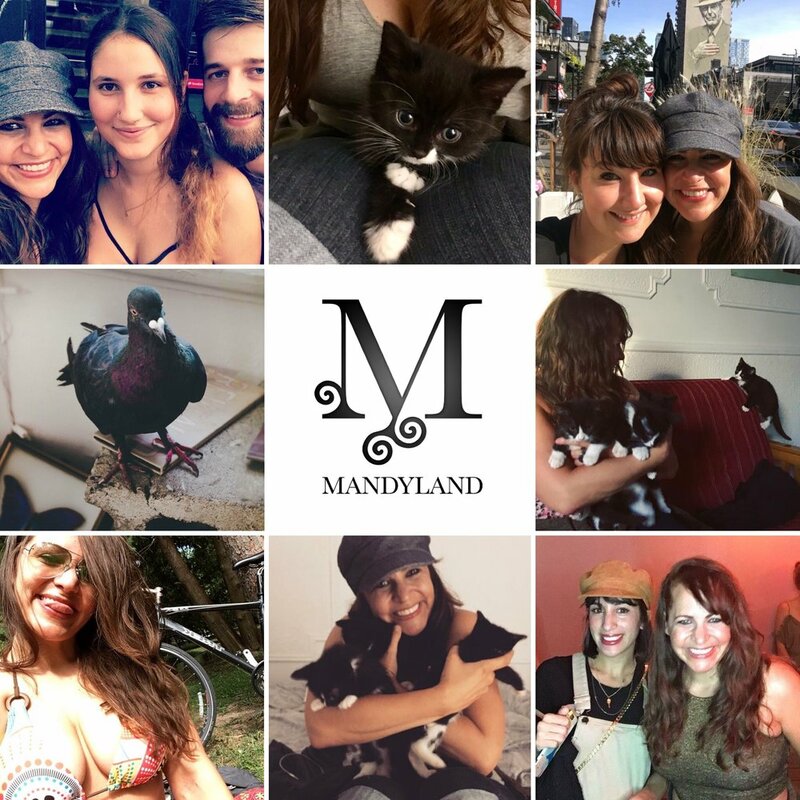 September in Mandyland was filled with art, friends, kitties and and a retro Adidas bag! 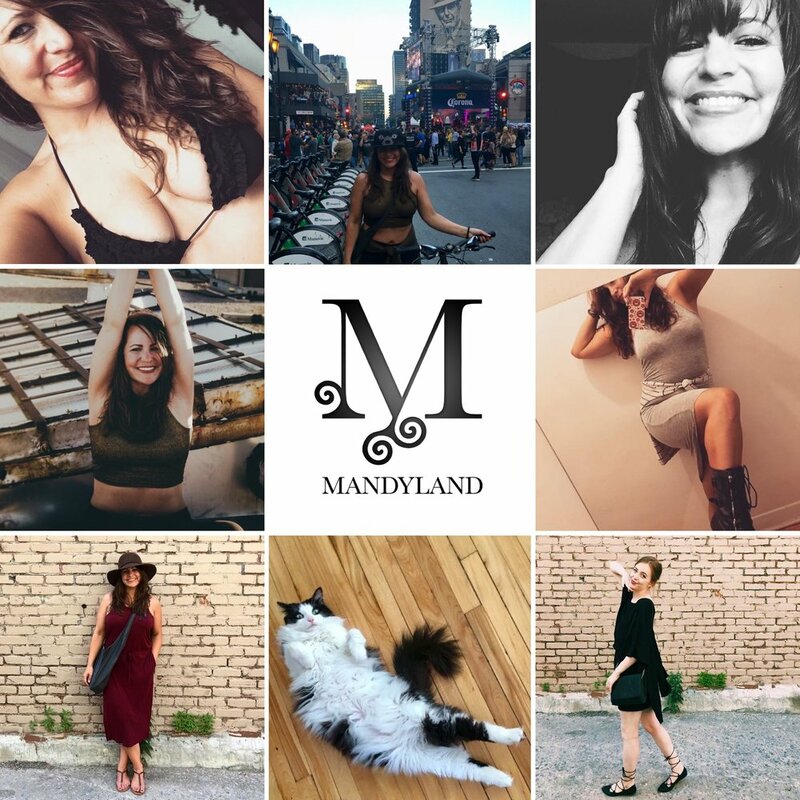 Here are 100+ images that captured some of the fun.